Breaking: Twitter Surprises With First Real Profit. It Was No Surprise To Us. 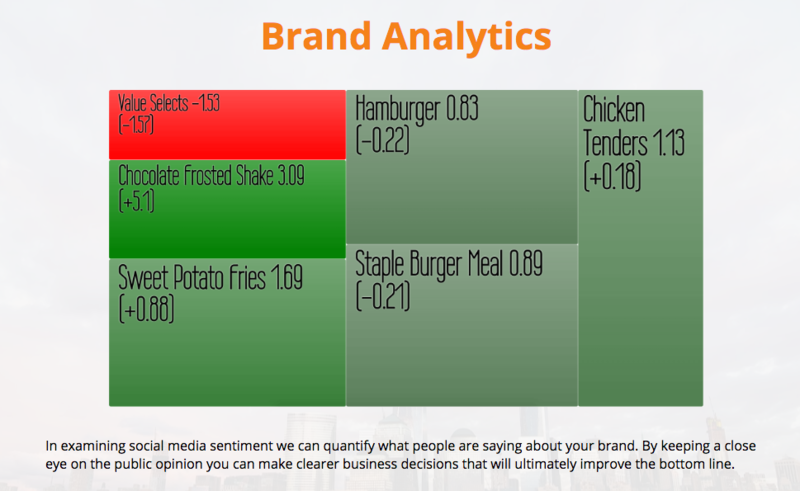 Here is a chart straight from the iSENSE dashboard. iSentium’s Patented Artificial Intelligence gives you tomorrow’s news today. 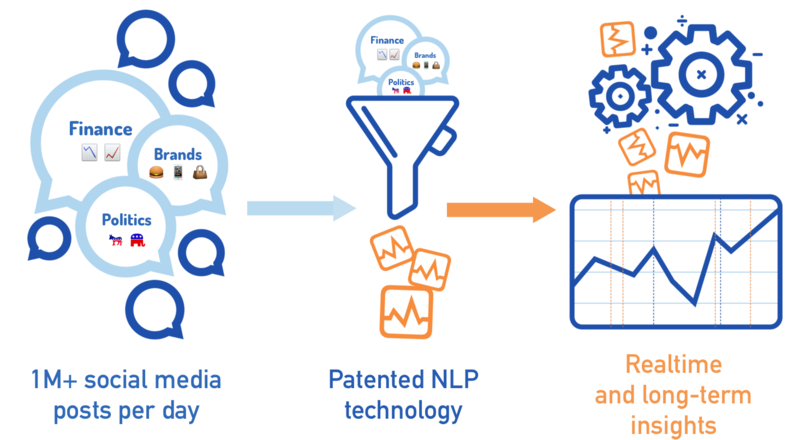 Founded in 2008, iSentium uses patented Natural Language Processing (NLP) to extract sentiment from unstructured social content then instantly transforms it into highly actionable indicators in Finance, Brand Management and Politics. iSentium is proven in the market and is vetted by J.P. Morgan and NASDAQ. iSentium’s management team brings a wealth of experience from both industry and academia with skills ranging from Big Data, finance, linguistics and signal processing. Our world-class team comprised of linguists, quants and computer scientists has collectively published over 200 papers and 18 books. Knowledge is power. Knowledge is alpha. Knowledge is edge. Further case studies generated on the iSENSE Dashboard can be found here. Leave a Comment on Breaking: Twitter Surprises With First Real Profit. It Was No Surprise To Us. iSentium’ CEO, Gautham Sastri, talks about the inspiration behind the company, its patented NLP technology, the power of social media content, and more. How Do You “Machine Learn” Irrationality? We’re happy to see that iSentium CEO Gautham Sastri’s hypothesis is shared by 2017 Nobel Prize winner, Mr. Richard Thaler. We offer our sincerest and most rational congratulations to Mr. Thaler for his breakthrough work in behavioral finance. Leave a Comment on How Do You “Machine Learn” Irrationality? Yesterday Twitter introduced a new Finance Homepage for Twitter Enterprise Data. 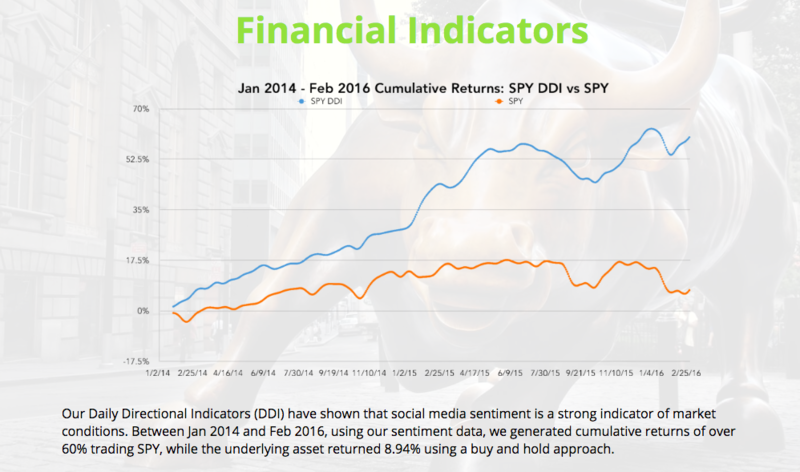 You can learn how to make better investment decisions using Twitter data here. Twitter knows what iSentium Knows.™ Shouldn’t you?